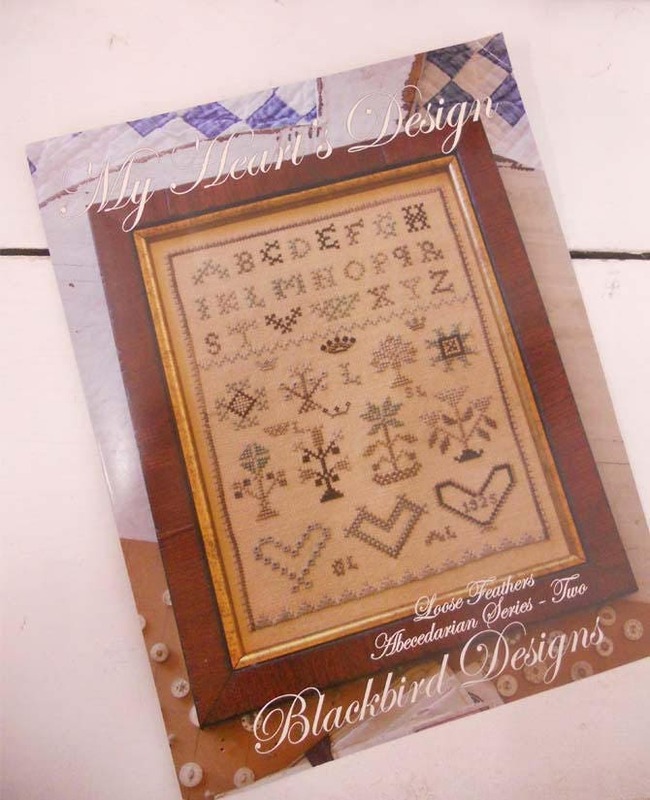 My Heart's Design, Loose Feathers Abecedarian Series-Two, by Blackbird Designs...cross-stitch design. 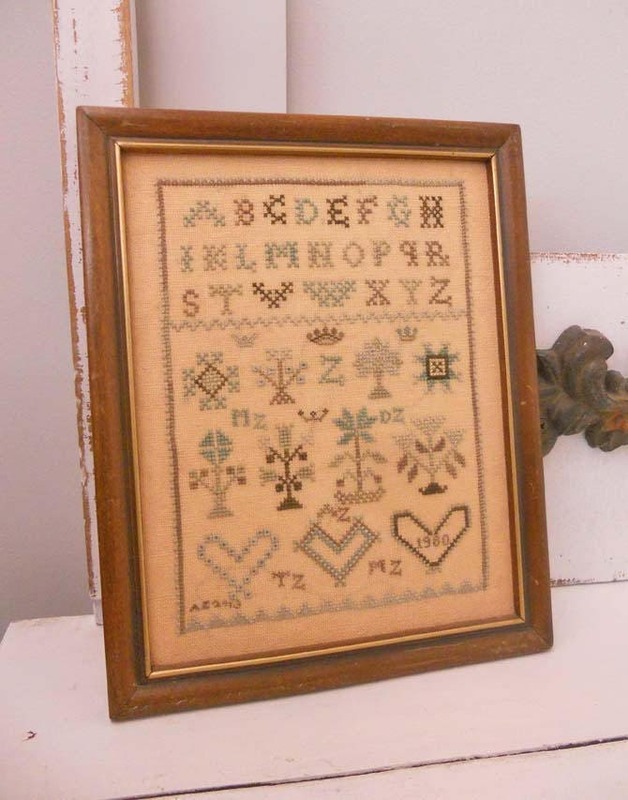 My Heart's Desire sampler measures 6 x 8 inches. 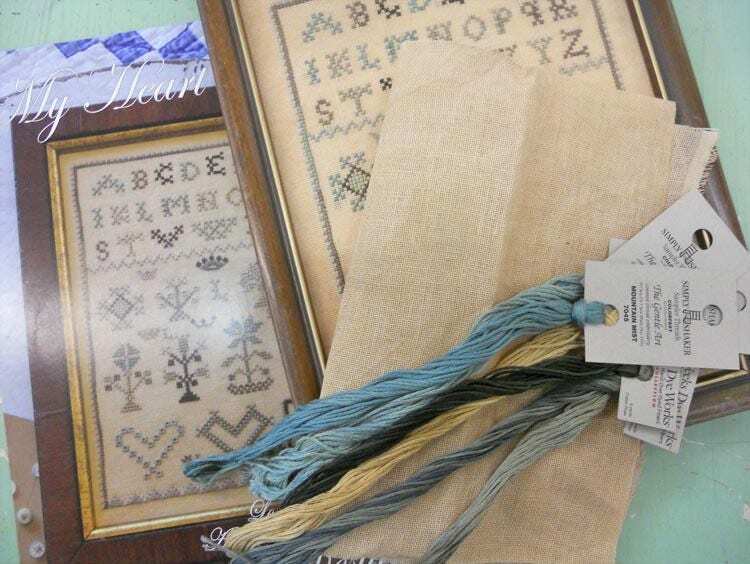 My Heart's Desire is stitched on 30 count.